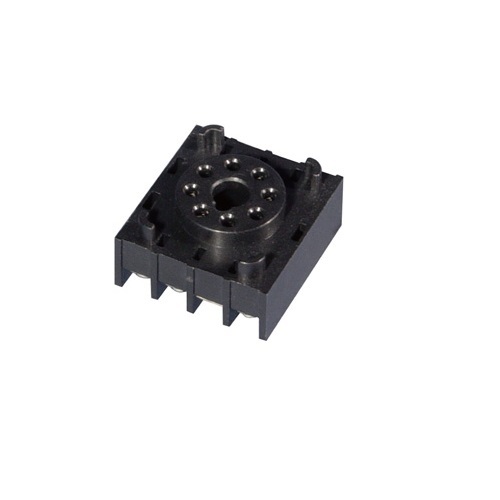 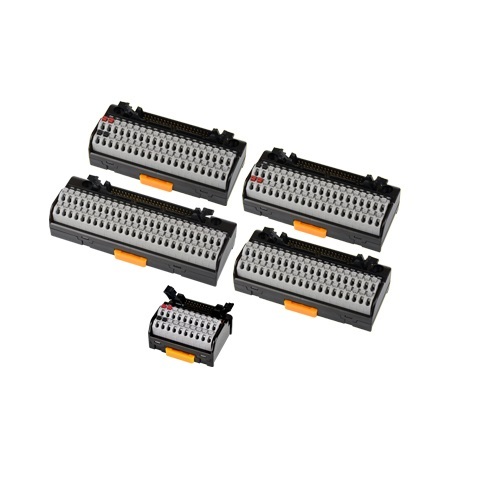 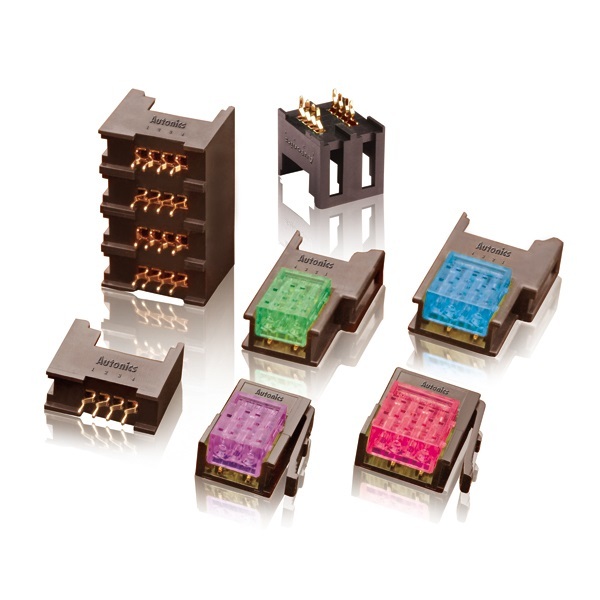 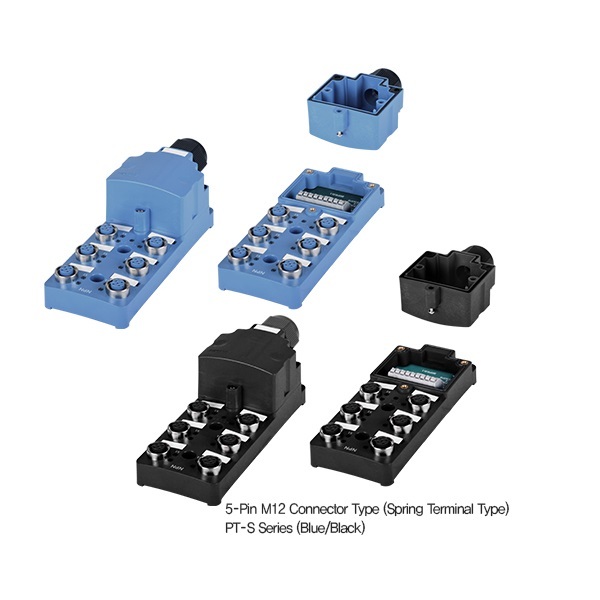 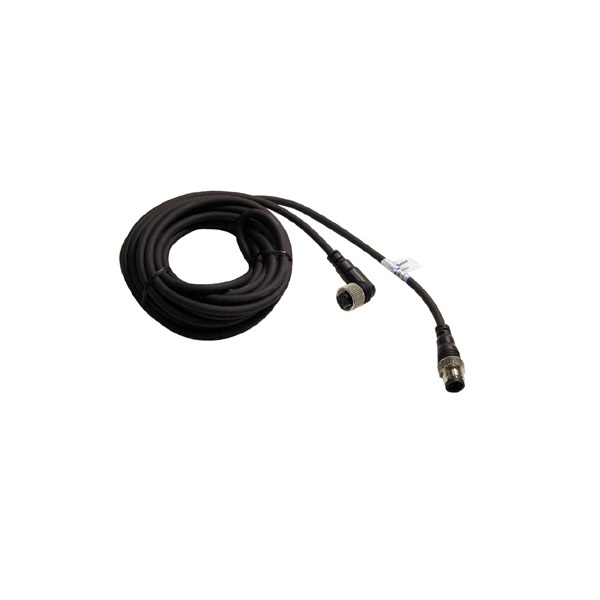 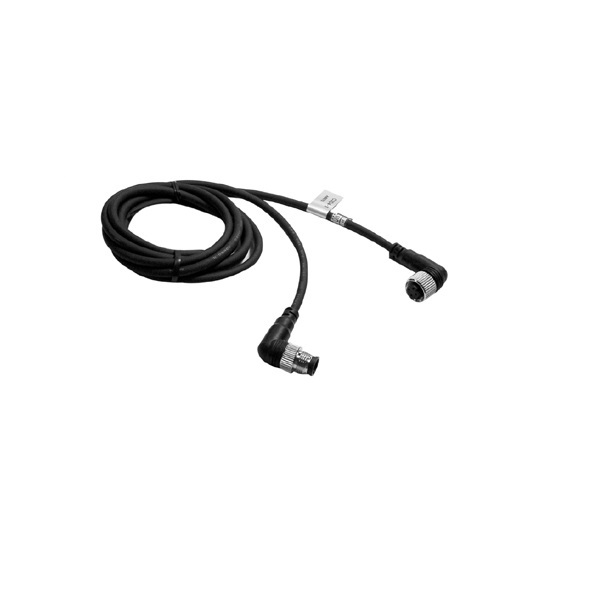 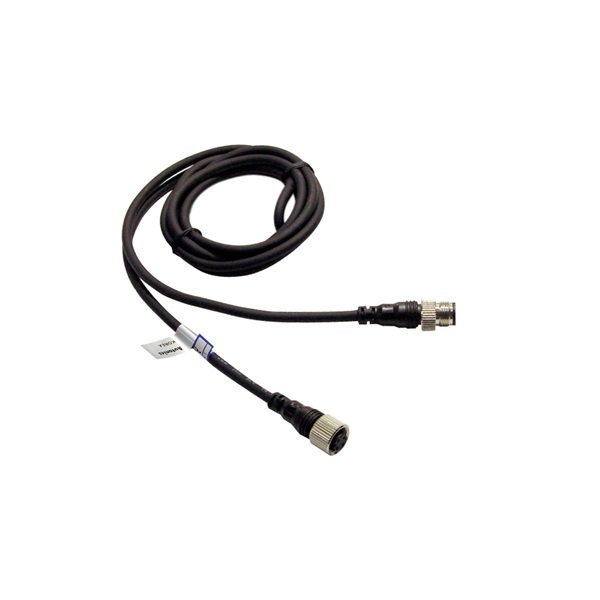 CID Series, a Encorder sensor type connector connection wire, features a wide range of wire length options of up to 5m. 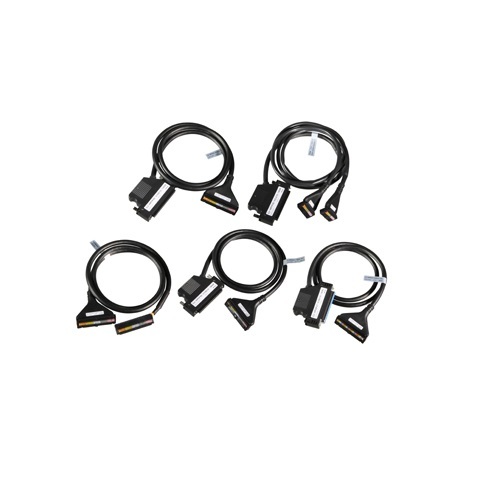 This series offers various selections for users depending on work environments. 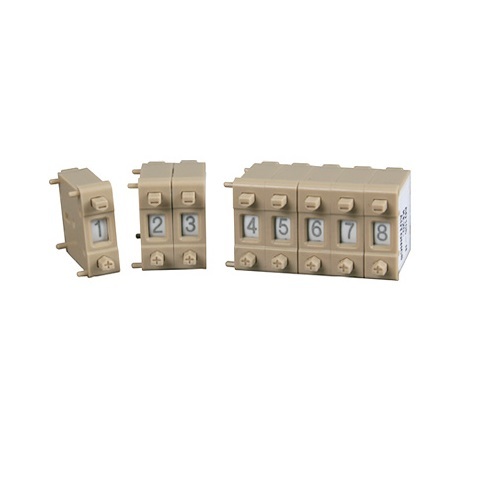 Also, socket-plug and plug-plug types allow simple maintenance of wires.